A George Mason University professor writing for the widely read law blog “The Volokh Conspiracy” has attacked Senator Mike Lee (R-Utah) over his entirely reasonable concerns about the record of Jessie Liu, a nominee for associate attorney general whose candidacy ended as alarming facts about her tenure at the National Association of Women Lawyers (NAWL) came to light. The writer downplays those facts, filling the gaps in his understanding by assuming racist motives on Senator Lee’s part. He has subsequently attempted to backpedal. This absurd accusation cheapens a legitimate discussion. 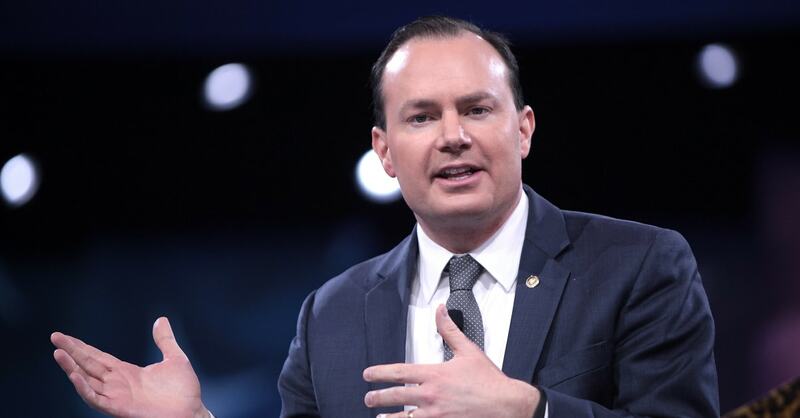 Senator Lee is deeply concerned with upholding policies that protect innocent lives — it’s that simple. He did not question Ms. Liu’s knowledge or professionalism. His objections were based on the nature of the job and the distinctly pro-abortion, activist positions NAWL took while she served as vice president. One outlet reported on NAWL “firing back” after Ms. Liu withdrew from consideration: “The NAWL, which was founded in 1899, has over the past few decades taken sides on political issues and believes in a woman’s right to choose to have an abortion. The group said in its statement that it is dedicated to upholding women’s legal rights, ‘including protecting those rights reflected in our federal Constitution and in U.S. Supreme Court precedent.’” Abortion certainly does not appear “tangential” to their mission, as the writer argues, and this should give anyone in Senator Lee’s shoes pause. The associate attorney general is the third highest-ranking Justice Department official, overseeing highly sensitive matters including civil litigation. The job requires nothing short of a robust defense of the Trump administration’s pro-life policies. Given the evidence, Senator Lee was absolutely justified in questioning whether Ms. Liu would fulfill that requirement. 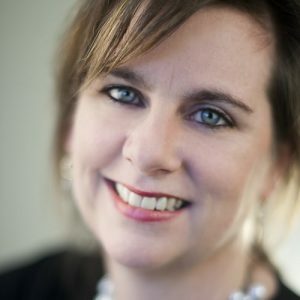 Marjorie Dannenfelser is the president of the national pro-life group Susan B. Anthony List.